Reporting to the Stores Supervisor, the Storekeeper will be assisting with the day to day running of the Medavia Technics stores, delivering a secure, efficient and reliable service to colleagues, other departments and external customers. A great opportunity to join a formidable team and work with a company which really takes care and invests in the work force with optimal prospects to improve your career within Medavia. 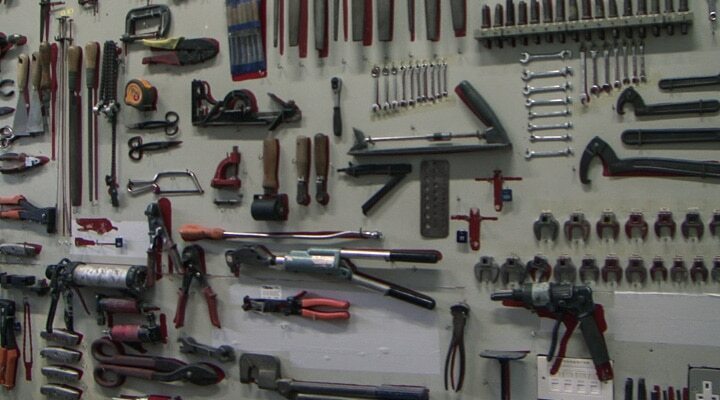 As Storekeeper you will ensure that aircraft parts are stored, packed, labelled, handled and located correctly. In addition, you will maintain accurate records of all transactions (manual and computerised), including parts inventory, transportation of parts, repair requisitions, delivery notes, airway bills, shipping documents and export documentation. You will also prepare and co-ordinate the dispatch of components, issuing of tools and parts to the hangar team, as well as learn and have full knowledge of the handling, packing and storage of dangerous and hazardous goods. Support the store supervisor in his function. Driver’s license and Forklift driver license. A Diploma in Logistics or similar will be considered an asset. Training will be provided to the chosen candidate.